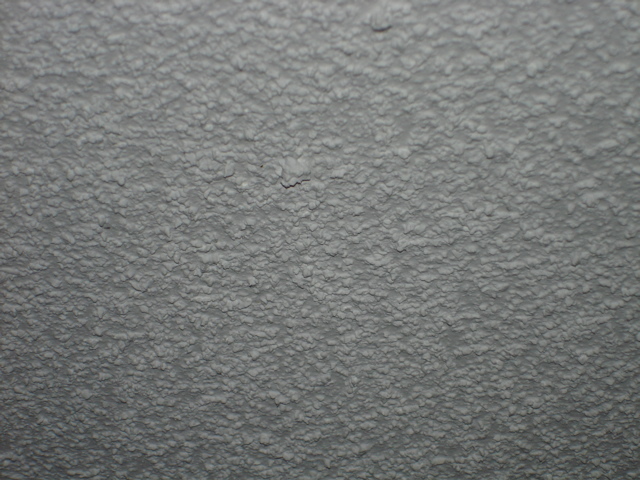 Why anyone wants a ceiling that looks like cottage cheese is beyond the limits of my imagination. There is good reason to be wary of faddish building materials… In ten years, I imagine hoards of people rushing to erect pine and cedar fences after their PVC plastic fence has turned yellow from sun damage or simply looks as bad then as the day it was installed. The only reason someone puts up a popcorn ceiling in a plaster and lath century home is because they are covering up cracks in the plaster and trying to save a hit to their wallet. 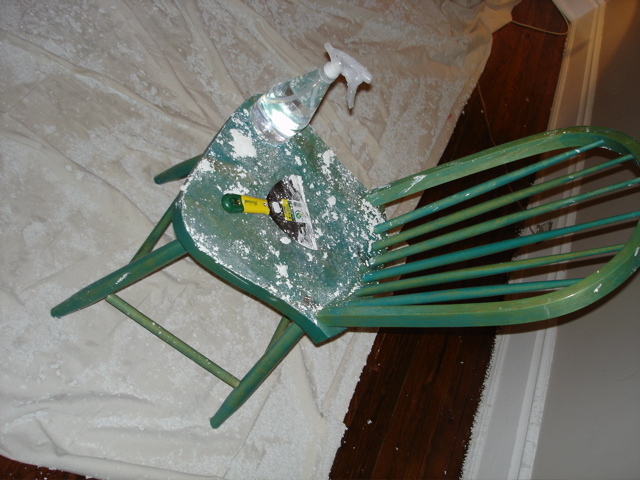 Removing it is either very easy, or, if it has been painted, really a pain as you may need to use a safe stripper to soften the paint. You will have a serious need to avenge the previous owner that painted their popcorn with an oil-based paint… good luck with that mess. 1950s and 60s era popcorn sprayed ceilings may have asbestos in them, apparently, and should be investigated prior to removal. I was fortunate (I guess) in that the ceiling was sprayed on within the last 8 years, or so, and was not painted. All you need is (1) a spray bottle, (2) a five inch flexible scraper, (3) a good size drip cloth, and, (4) an unhealthy need to repress your suburban adolescence. One benefit of removing the popcorn ceiling is that the room now looks bigger and the ceiling looks higher. Depending on the height of your ceiling, grab a step ladder or chair. If you have a large amount of ceiling space, you may want to invest in a pressurized water sprayer (the garden variety) since I eventually got hand cramps from using the spray bottle. Spray a section at a time, wait a few moments, and use your scraper at a 30 degree angle to scape off the ugliness. 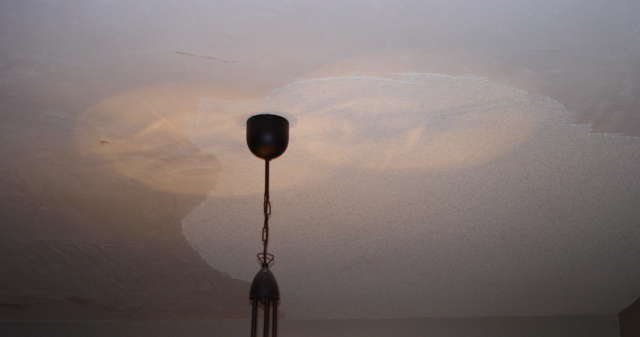 After scraping, take a sponge and wipe the ceiling down. Aside from cleaning dust, this also removes remaining popcorn ceiling material from any uneven sections of the ceiling. This is easy work, but takes some strength and be prepared for the cricked neck and sore shoulders the next day. One benefit of removing the popcorn ceiling is that the room now looks bigger and the ceiling looks higher.